Any good Realtor will tell you that a lot of their business comes not from people who drop in the office or call on a whim, but through referrals. 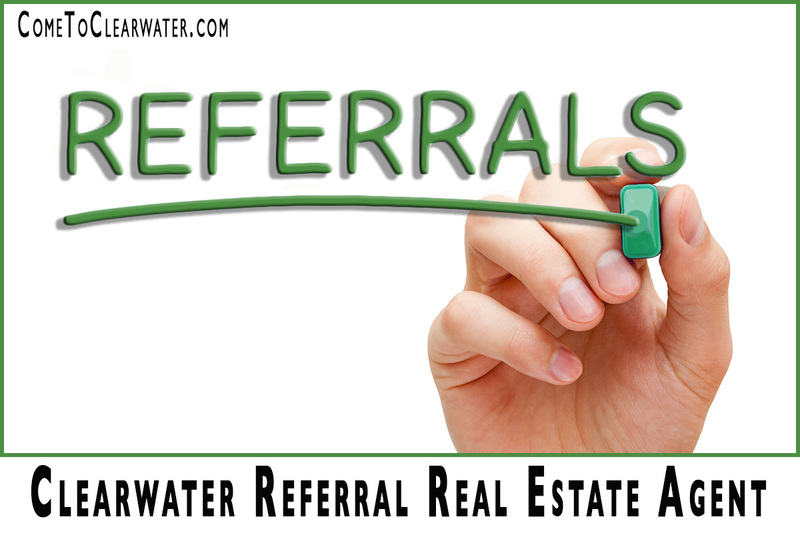 Referrals come from a lot of sources, past clients, current clients, and also from other Realtors and agents. In fact, referrals should be the biggest part of your new listings. If you’re looking in Clearwater for a good example of how to get those referrals, Deb Ward the Irish Realtor, is a great example. 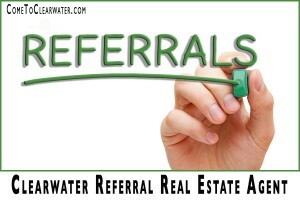 So how do you go about getting other Realtors and agents to refer you to others for listings? Be the best! Deb is a great example of how to be the best and get those Realtor and agent referrals. She is the lead listing Realtor at Deb Ward & Associates, a Keller Williams Realty affiliate. That’s one way to start getting Realtor or agent referrals, be affiliated with a nationally recognized firm. It gives you an automatic referral source from affiliated agents from other areas who may have clients moving to Clearwater. Deb is also a great example because she specializes in the great water front homes and communities in the Clearwater area. Being specialized and knowing your area well will give other agents or Realtors the confidence they need to refer people to you. Deb’s years of experience helping people to buy and sell is well known. She is well known for helping buyers find their dream waterfront home or sellers help in selling for the best price quickly. When it comes to helping out of town buyers or sellers, no one is better than Deb. There are a lot of ins and outs to helping out of town buyers and sellers, from what specialized documents could be necessary to helping them move. Again, being a specialized Realtor will help you get the referrals you need. Find out more Deborah Ward & Associates 727-216-9247!